Go HERE for more photos by Kenneth Chan and tag yourself and your friends! 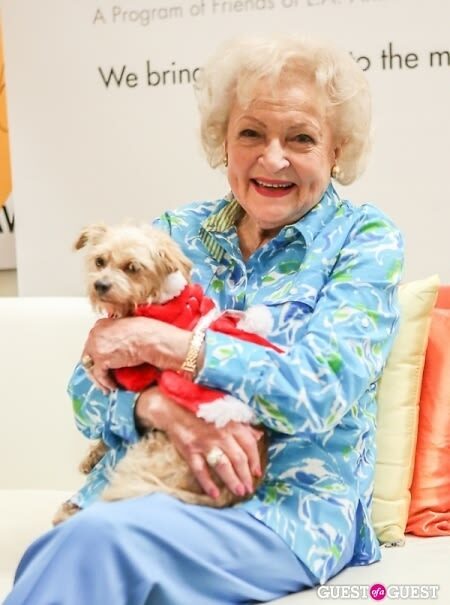 Yes, that would be Betty White holding a scruffy dog in a Santa costume. 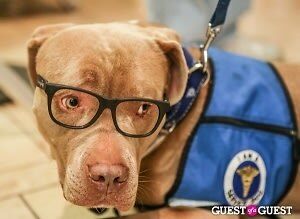 So much cute happening at the same time was all part of the one year anniversary celebration of Love & Leashes, the first and only non-profit pet store in L.A. that is 100% dedicated to animals, hosted by White at the Westside Pavilion last night.